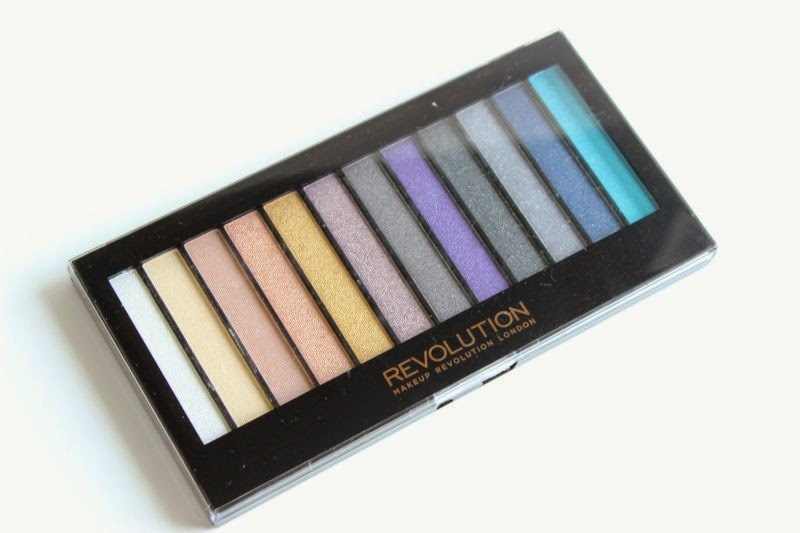 I think by now you know that a while back I did my first haul from Makeup Revolution where I had purchased two of their amazing palette from their ever increasing range. 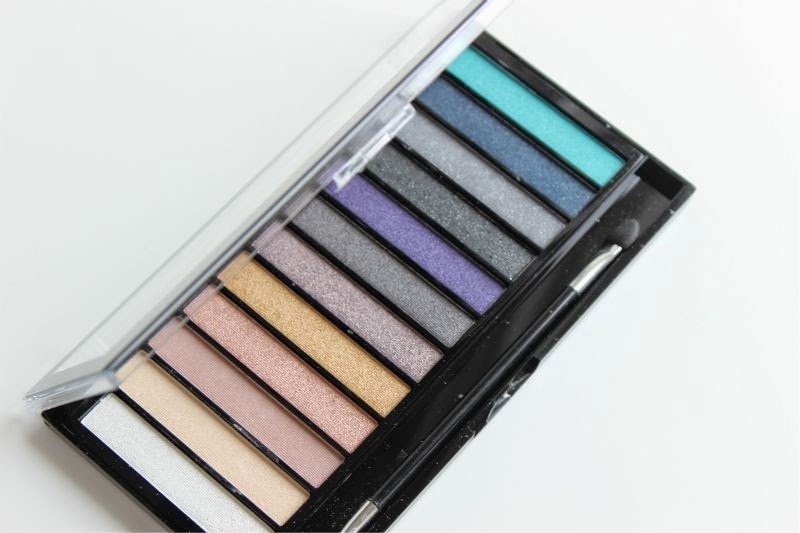 I have already reviewed one palette here which happens to be my favorite out of the two since I feel that the colours represent me more since I consider myself a neutral smokey kinda gal. 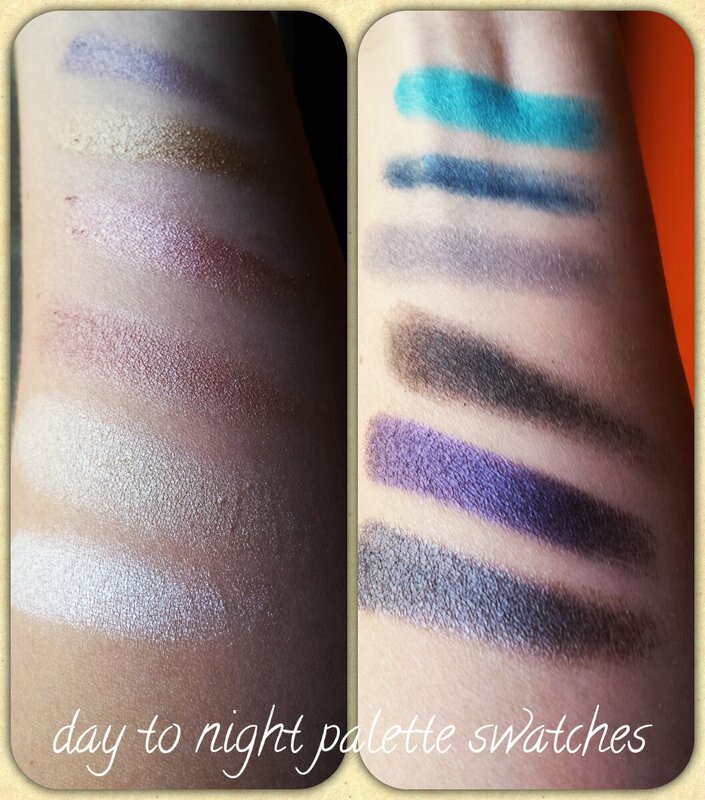 The Day to Night palette features quite a variety of shades: a bit of neutrals, a couple of smokey and they even threw a few brights (including a pretty turquoise one). The lighter shades are light enough for your everyday routine especially for work, the brighter shades are the ones I have a bit of an issue with as they are good for having fun with while experimenting new looks and all the deep shades are perfect for that night on the town. This palette gives me a feel of a newbie palette since most of the basic colours are covered and with the other lovely shades it make it the perfect starting kit for anyone wanting to experiment in shading, contouring and blending. Truthfully the texture of the eyeshadows is sightly dry compared to the other palette I have with a tendency to produce a bit of fall out. However all in all the palette is really wonderful, value for money and teamed with a primer the dry issues are easily resolved. 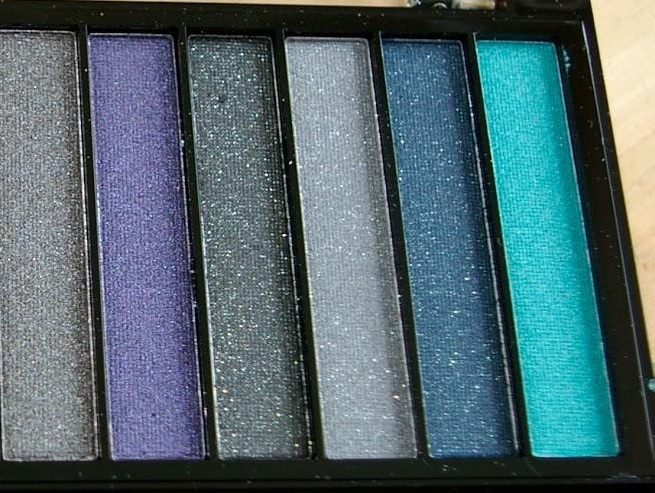 In terms of pigmentation, I cannot complain as like the Romantic Smoked palette it’s offers great pigmentation, blends out well and again if used with a primer it stays in place for at least 8 hours. 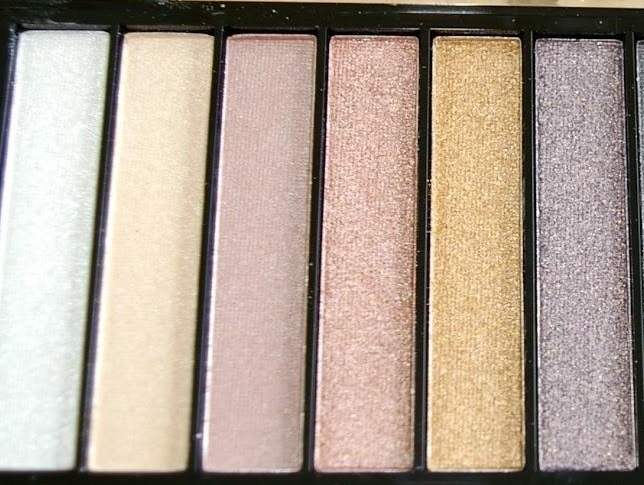 All in all the day to night palette is fab as it does it’s job. The whole range of colours will probably suit everyones tastes and I highly recommend it for the summer. All the colours are lovely, as you can see from the swatches hereunder. That’s my take on the third product from my MUR order, hope you enjoyed it. 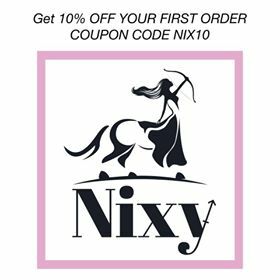 Still here go check out the site for yourself, surely you will find something that hits your fancy! Disclaimer : This review is my own personal opinion, I bought all the products myself and I am not affiliated with the company.